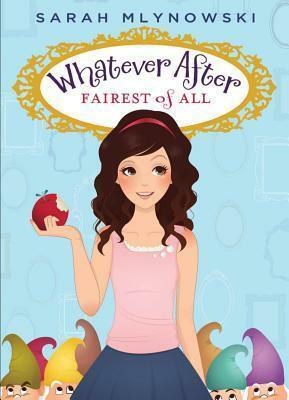 This was a charming feminist retelling of Snow White and the Seven Dwarfs for middle graders (or anyone who enjoys a story well told). Abby and her brother Jonah have found a magical mirror in their basement that can transport them from their mundane world to a fairytale one. This is a short tale full of energy from the characters’ part, unexpected events that can turn a well known (and perhaps a little bit dull) fairytale into an adventure-packed one that can make you wish to slash your own favourite classic tales and turn them into something else. I can’t wait to see what Abby and Jonas do in Cinderella’s story. I am all in.